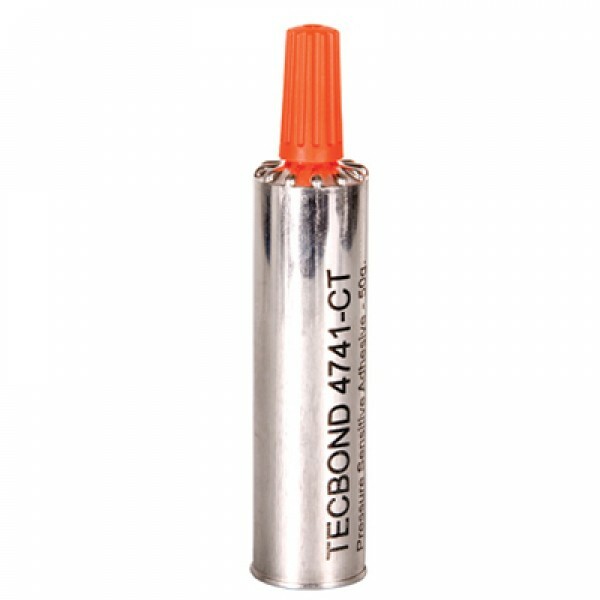 TECBOND 4741-CT has been formulated for use as a multi-purpose pressure sensitive adhesive. 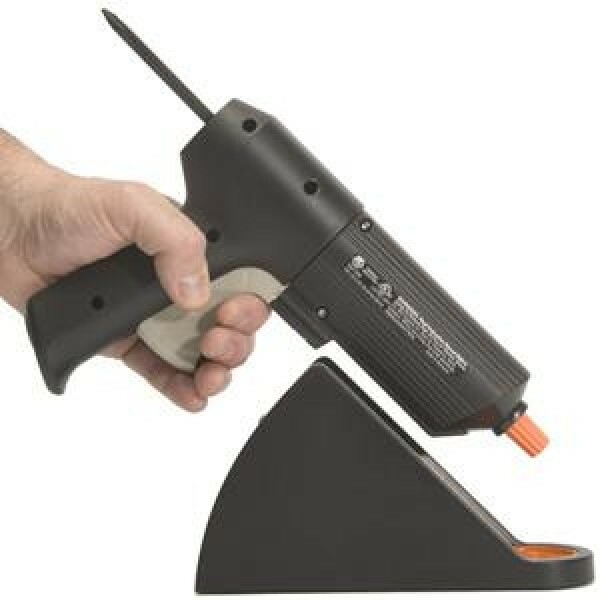 The adhesive is very aggressive and remains permanently tacky. 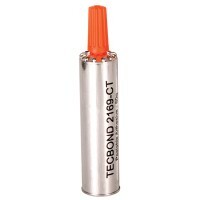 It is suitable for most paper and plastic materials, and is also ideal for making glue dots. 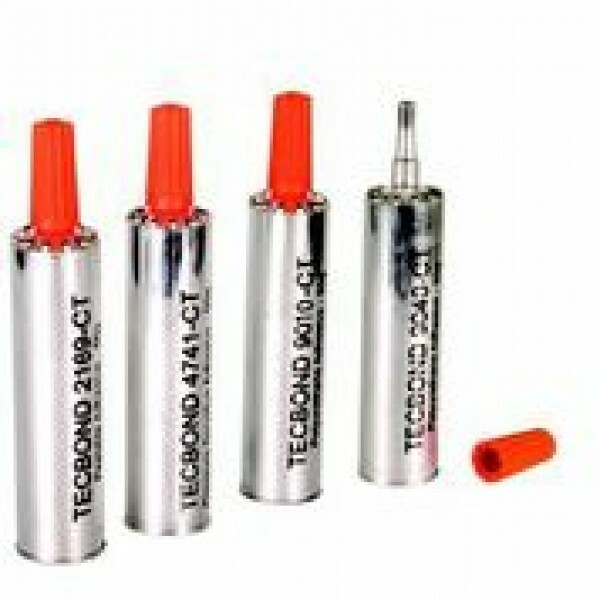 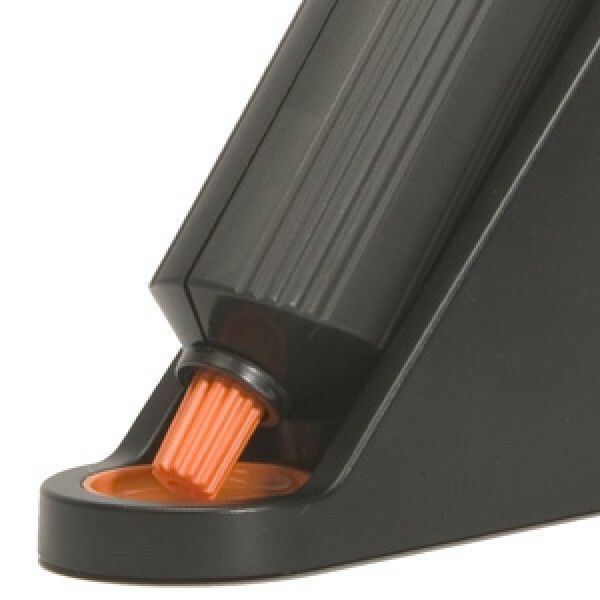 The CT cartridges are supplied with a screw cap and integral nozzle valve that allows part use of the adhesive and subsequent resealing and reheating for when next needed, reducing waste and therefore saving money.